BAOS – A Real Class Apart! 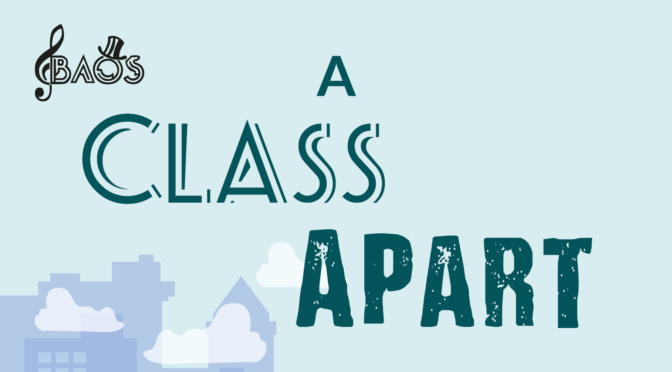 BAOS are pleased to announce their upcoming Summer Concert ‘A Class Apart’ coming to Cliddesden Millennium Village Hall this July. See our current production page for more information! If you want to be involved with this fun and thought provoking concert then please use the ‘CONTACT US’ page for more details. 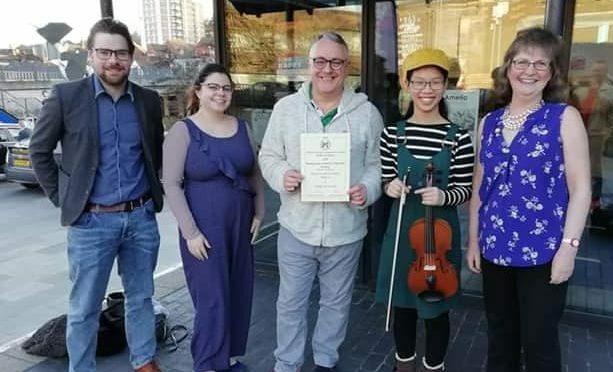 Congratulations to the cast, directors, production team and crew of last year’s Fiddler on the Roof for winning a NODA Accolade of Musical Excellence. Two years in a row for BAOS! Essex 1968. Like millions of other working women, each morning Rita O’Grady is just trying to get her husband out of bed, get the kids off to school and get to work at the factory on time. But life is about to change forever when it’s announced that the girls in the stitching room of Ford’s Dagenham car plant will have their pay grade dropped to ‘unskilled’. Quickly drawing on a strength she never knew she had, Rita leads her friends in a battle against the might of Ford and the corruption of the Union supposed to protect them. As the girls’ inspiring journey gets bigger than anyone could have imagined, the pressure is too much for some, but can Rita keep up the fight and the happy home she’s worked so hard for? Funny, touching and timeless, Made in Dagenham shows how ordinary people can do extraordinary things when they stand together. We are pleased to announce the cast for our next show, Made In Dagenham. The show proved very popular with potential cast and we have been delighted to welcome several new members to BAOS over the last few weeks as we prepared for auditions. Based on the 2010 film of the same name, Made in Dagenham is drawn from the real-life 1968 sewing machinists strike at the Ford factory in Dagenham, Essex. This strike was influential in the passing of the Equal Pay Act of 1970. 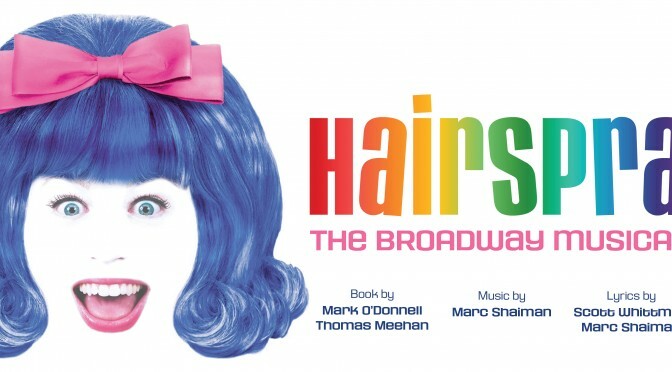 The musical focuses on the leader of the strike, Rita O’Grady, as she encourages the women of the Ford factory to walk out after they are re-classified as unskilled workers, while their male counterparts see their wages increase. 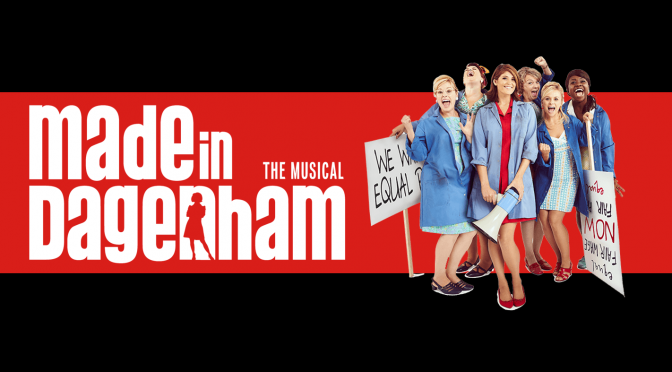 Featuring a rousing score and a choice of good character roles, Made in Dagenham offers parts for all ages. See our future shows page for Character profiles and more information. Tickets are now on sale via Anvil Arts for the Witches of Eastwick (Tue 21st – Sat 25th March 2017). See our current production page for more information about the show. Following our auditions today we are very pleased to announce our cast for the Witches of Eastwick. Congratulations to all who auditioned, we have a fantastic company and it is sure to be a great show. 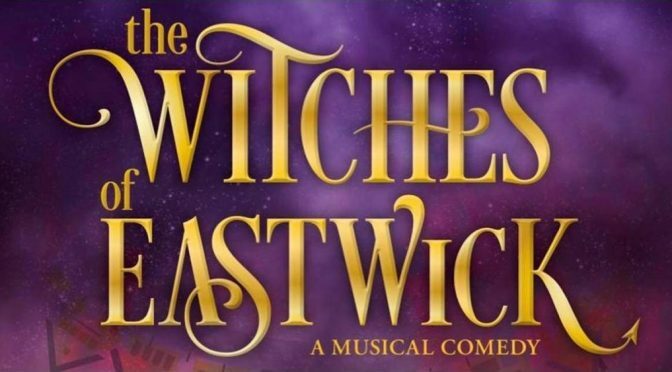 BAOS is proud to announce that its next show will be Witches of Eastwick, playing 21st to 25th March 2017 at the Haymarket in Basingstoke. 15th, 20th, 22nd, 27th and 29th September, all from 19:30 at Everest Community College. Audition pieces will be available from 11st September upon request and at our AGM on 14th September in the Board Room at Everest Community College. Auditions will take place on Sunday 2nd October. Attached is a letter from the Mayor congratulating us on our recent production of Hairspray. Please take a look! BAOS is a Registered Charity: No 1103166. Copyright © 2019 All Rights Reserved.